The multifunctional Schmidt Physio Band 150 latex band for exercise, fitness and therapy. With the Physio Band you can condition individually your whole musculature, improve your overall fitness, strength, endurance and general sense of well-being. 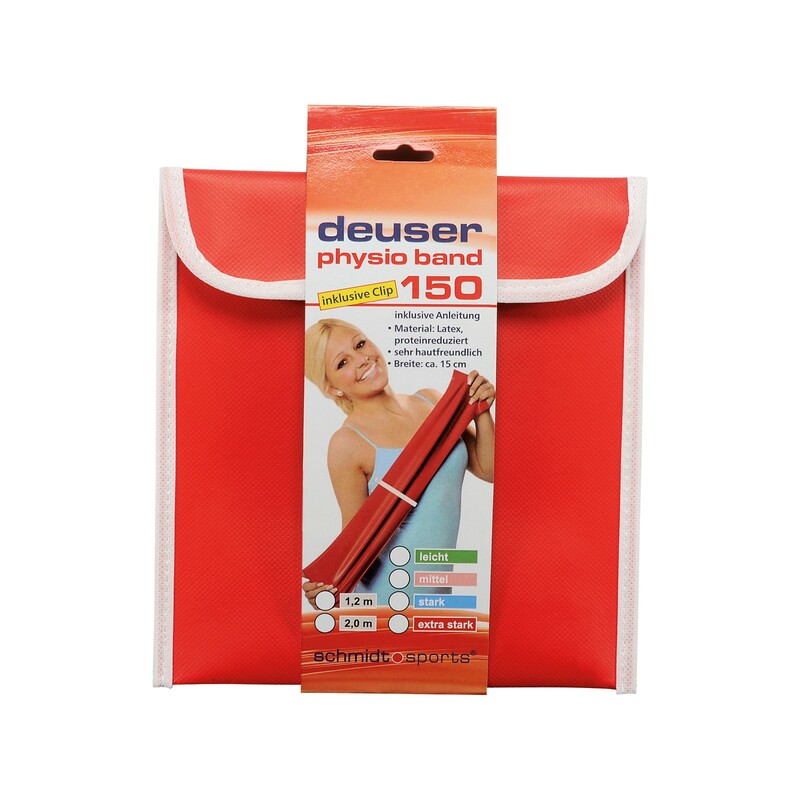 Great for gentle body toning, as well as for strengthening and stabilizing the joints. The Schmidt Physio Band 150 is a suitable addition to post-operative and rehab therapy.